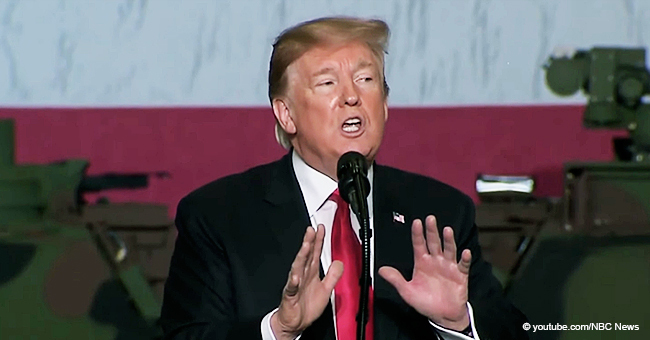 Donald Trump has recently unleashed another attack against late Senator John McCain, claiming that he finished "last in his class," insulting his intelligence. 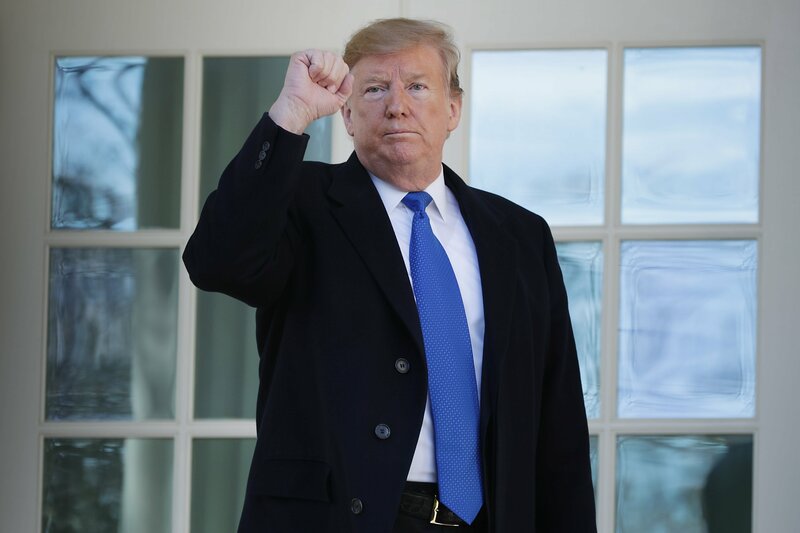 The statement was made on Sunday, March 17, 2019, through the U.S. President's favorite social media page - his own Twitter account. 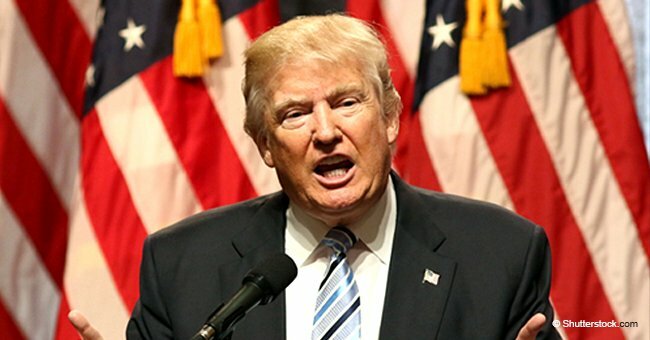 It has been reported that Trump also said McCain was the one who turned the infamous Steele Dossier to the FBI, which contained allegations concerning Trump's 2016 presidential campaign and his cooperation with Russia. According to the 72-year-old mogul, who called it the "Fake Dossier," McCain tried to work alongside the Democrats to make him fail but ended being the one failing. Despite claiming that the content of the Steele Dossier is fake, the truth is that much of it has been proven to be very real thanks to Robert Mueller's Russian investigation. 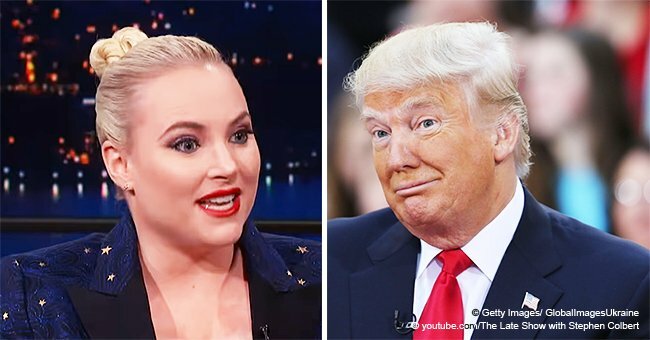 The day before, Trump also attacked McCain regarding the dossier and the stains in his career, but Meghan McCain, probably the greatest supporter of the late Senator, quickly stepped in to confront Trump. 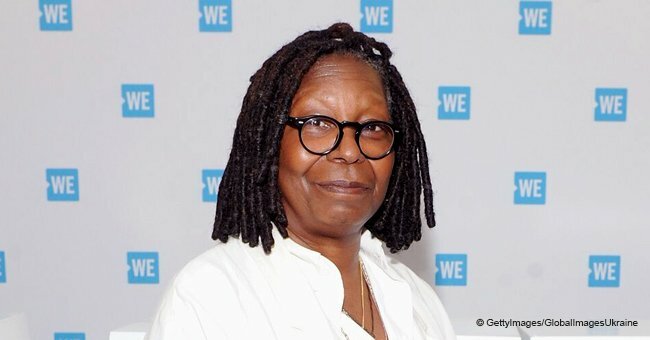 "The View" co-host told the President that he would never be as loved as her father and that she wished to have had the opportunity to spend more Saturdays with him. She ended her tweet by suggesting that Trump should spend his Saturday with his own family instead of obsessing over hers. So far, the 72-year-old is yet to issue a response. Trump has attacked McCain several times throughout the years and even said that he didn't consider him a war hero because he was shot down and captured back in Vietnam. After passing away on August 25, 2018, victim of the rare brain cancer he was diagnosed with, it was reported that one of McCain's last wishes was for Trump not to attend his funeral. His wish was honored and the President did not show up at the service. Instead, he just wrote a very brief message offering the McCain family his condolences before issuing more tweets regarding Mueller's investigation.